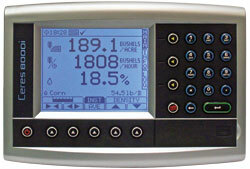 Universal yield monitor for any make or model combine. 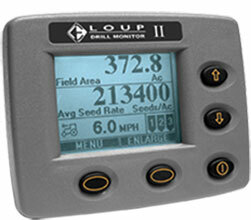 Calculate yield, moisture and create GPS field maps. 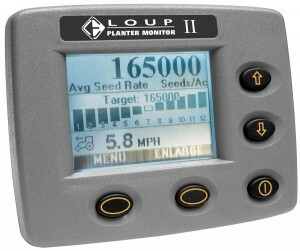 Direct readout for Seeds/Acre, Seeds/Foot. 95% Accurate in Soybeans. 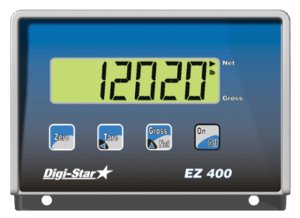 Menu driven for easy operation. 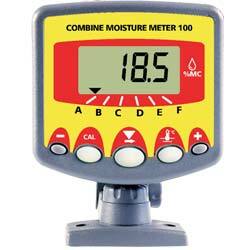 Our exclusive FG Moisture Monitor displays the moisture content of the crops you harvest. 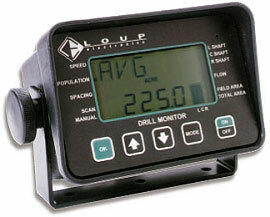 A universal monitor that can be used on any piece of field equipment with any shaft or wheel diameter. 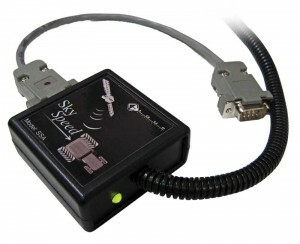 Connects any GPS Receiver to any Radar compatible device. 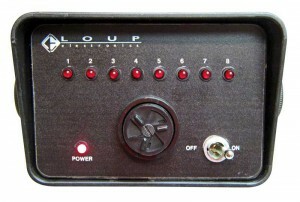 Loup Electronics population control system for drills. 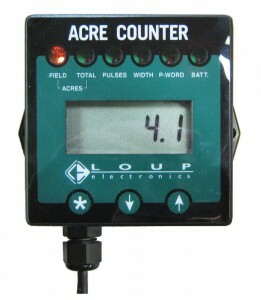 A universal Acre Counter that can be used on any piece of field equipment with any shaft or wheel diameter. 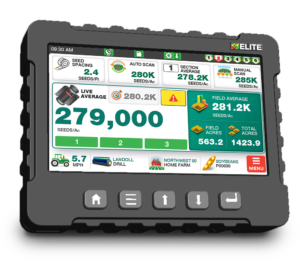 Collect cost analysis data relevant to both farmers and contractors. 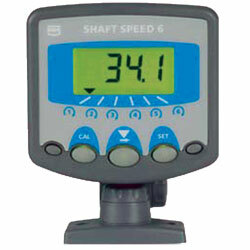 Monitor various shafts on many different pieces of moving shaft machinery. 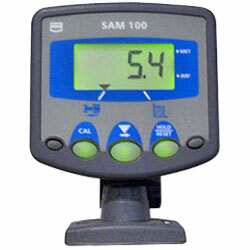 Basic scale for compact spaces – ideal for grain carts, seeders and in-cab applications. 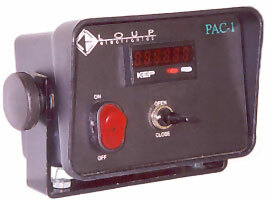 True population reading for up to 24 counting sensors. 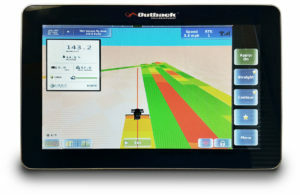 Scan feature for individual row population spacing.